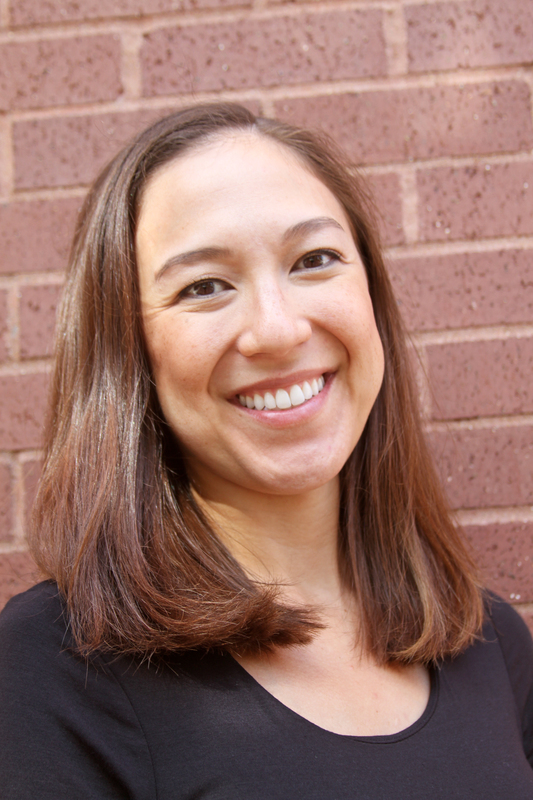 Dr. Jessica Yoon is excited to join the Accent Dental team in her hometown of St. Louis! Dr. Yoon earned her undergraduate degree from Boston College in 2006 and graduated from the University of Missouri-Kansas City School of Dentistry in 2010. She went on to complete a General Practice Residency in Seattle, WA where she received additional training in pediatrics and anesthesia. Dr. Yoon loves to travel, eat great food, and to spend time with her fiancé and their black lab, Clark.